A foolproof trick to tell when your sweet treats are perfectly baked through. 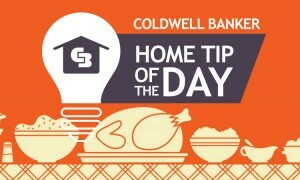 To tell if your holiday roast is perfectly done, you can insert a meat thermometer. But, how can you tell if a baked good is ready to be pulled from the oven? Try this foolproof baking trick for all of your sweet treats. 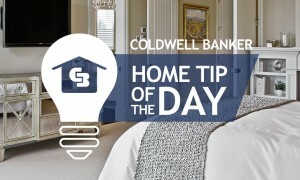 For other clever home tips & tricks, subscribe to Coldwell Banker On Location to view the complete Home Tip of the Day video series. 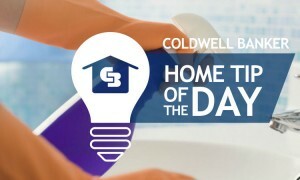 We're sharing our dirty little secret to a clean home for those last minute guests. Try these simple tricks to make your spare bedroom an oasis for your house guests. Hosting a gaggle of little ones this holiday? You'll definitely want to watch this first.